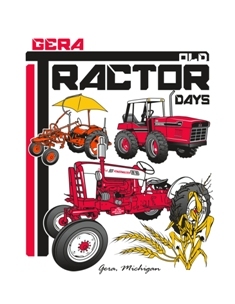 Check out this video from one of our calendar sponsors, Steiner Tractor Parts from Lennon, Michigan. 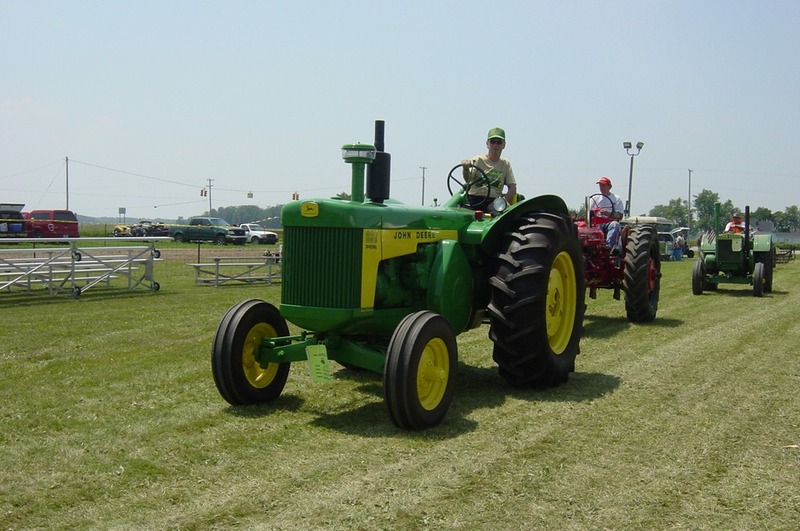 Steiner Tractor Parts sponsors many of our club activities. 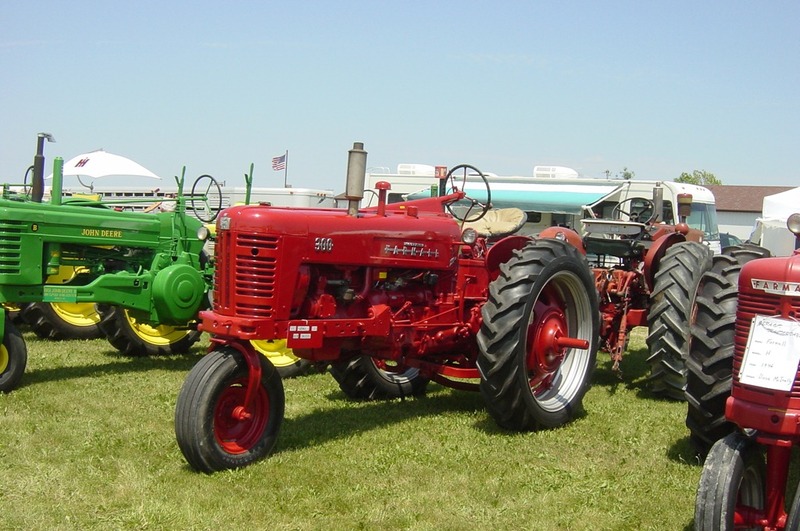 They are an antique tractor parts supplier. This fun, new video shows how they process your phone order, but you can also go into their store and pick up your orders, or have them delivered to a club meeting even! If you are a club sponsor and have a video or pictures you’d like us to feature on our website, please email us with your suggestions! We love to support our sponsors!